This course, Bankruptcy and Creditors’ Rights, is a course about debtors and creditors. It is about the laws governing debtor and creditor behavior. It deals with when obligations must be paid, how unpaid obligations can be collected, and how bankruptcy law can change legal obligations. Not surprisingly, it is a course heavily laced with rules, regulations, common law doctrines, state codes, federal statutes, and enough “law” to challenge the most diligent students, attorneys and paralegals alike. The course is designed to augment these rather dry rules and regulations with enough real-world examples and problems to help the student understand not only “how” the process works, but “why” it works the way it does. In addition to the customary readings, assignments, and exams, the student will be required at times to read and prepare to discuss in class cases applicable to the material being covered at that point in the term. Understand how debt collection works outside the court system. Develop a basic understanding of how debt collection is performed in the state court system. Describe and explain the concept of pre-bankruptcy planning. Explain the common elements of consumer bankruptcies. Differentiate between Chapter 7 (Liquidation) Bankruptcy and Chapter 13 (Reorganization) Bankruptcy. Define the protections of the Bankruptcy Discharge and the exceptions to it. Explain how the Automatic Stay operates in bankruptcy actions and the circumstances under which a creditor may obtain relief from the stay. Understand why the bankruptcy court is concerned with preferences and how it commonly deals with them. Develop a familiarity with the 2005 changes to the Bankruptcy Code and the sweeping effects these changes have had on debtors and creditors alike. 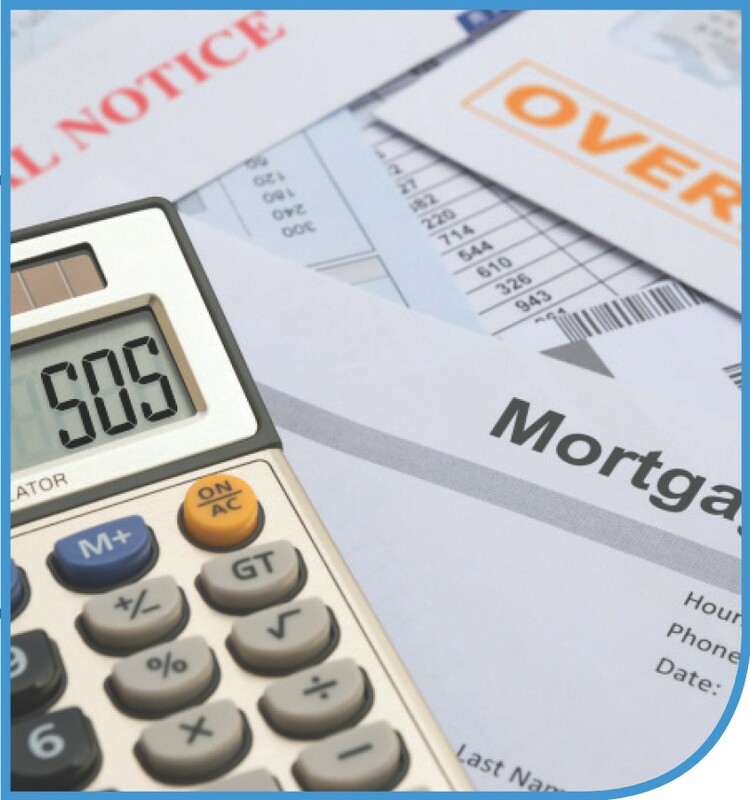 Recognize the special considerations of real property, home mortgages, and encumbered personal property in the bankruptcy process. Prepare a Chapter 7 Bankruptcy Petition. Prepare a Chapter 13 Reorganization Plan. Describe the other types of bankruptcies available to consumers, corporations, farmers, and municipalities.